CHIC has paid tribute to the Japanese twist given by the Mizunara oak finish of the Chivas Blended Scotch Whisky. 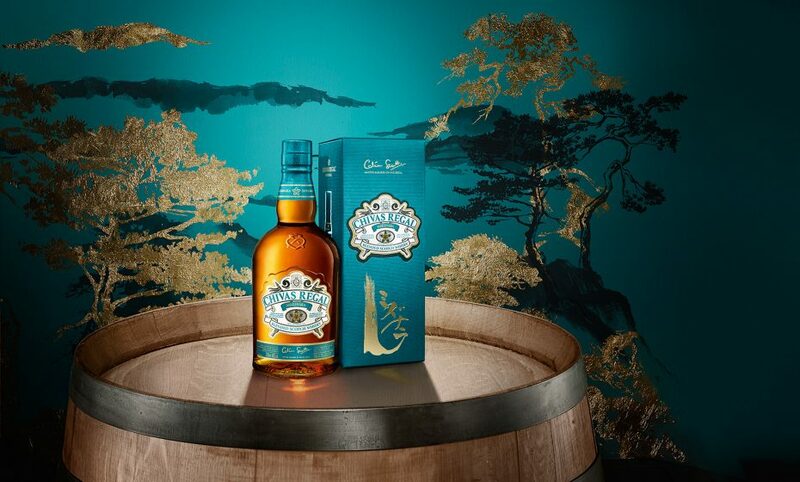 The bottle is staged on one of those Japanese casked, surrounded by a mix of ink and gold leaves illustration of the fascinating landscape that originates them. Concept and art direction: CHIC. Photography and post production: Les Ateliers.